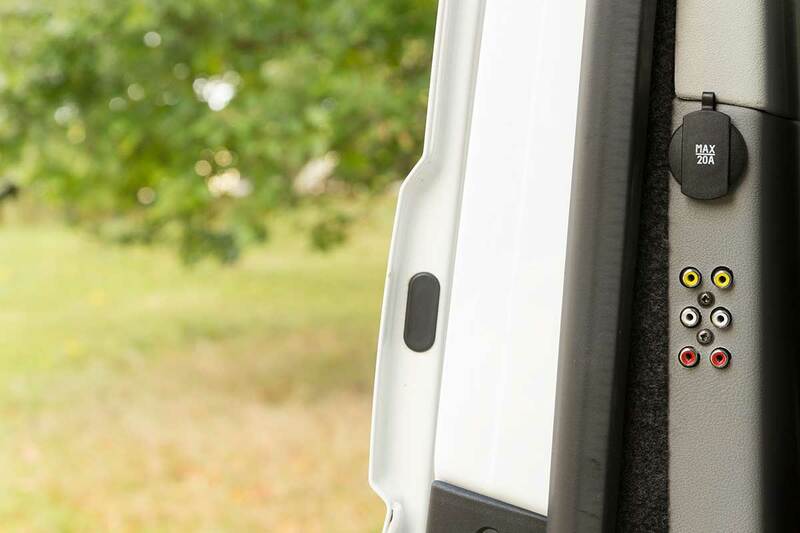 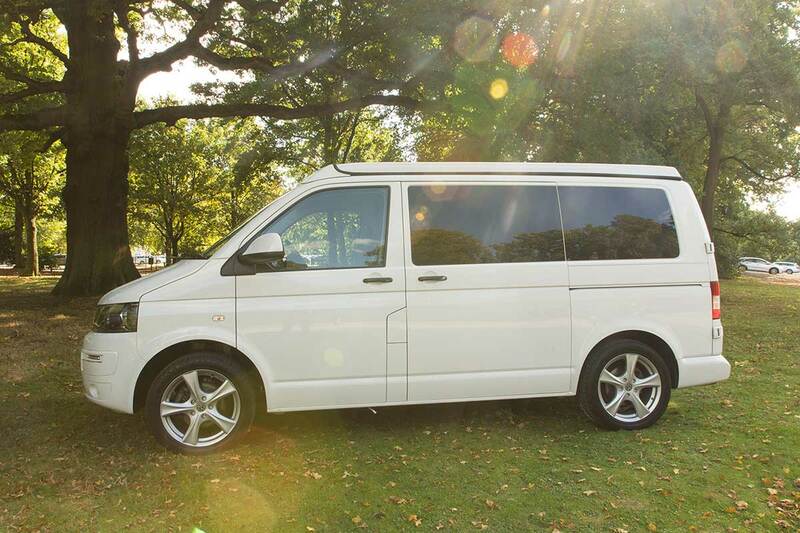 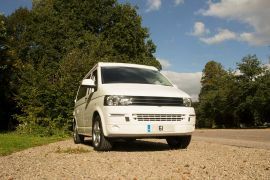 Being the most popular van of the last 10 years, theres no surprise that the Volkswagen Transporter T5 is the most popular base van to convert into a simply or luxurious campervan. 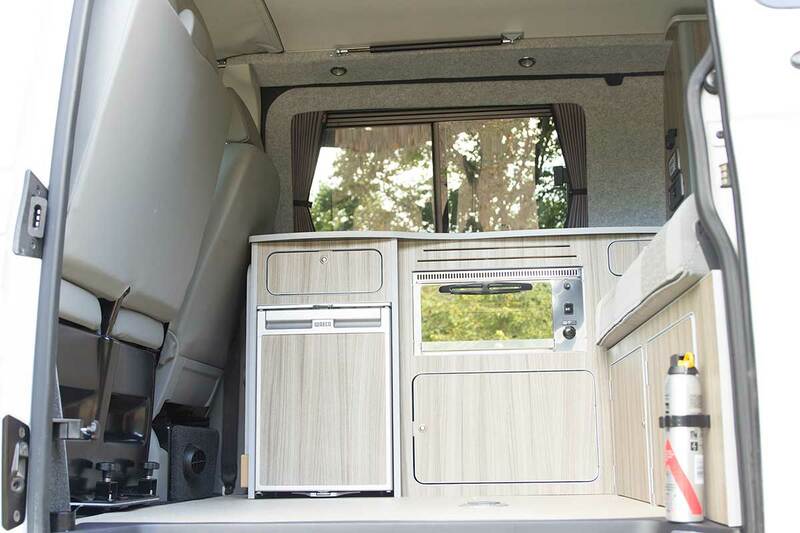 Take a look below at our gallery of conversions. 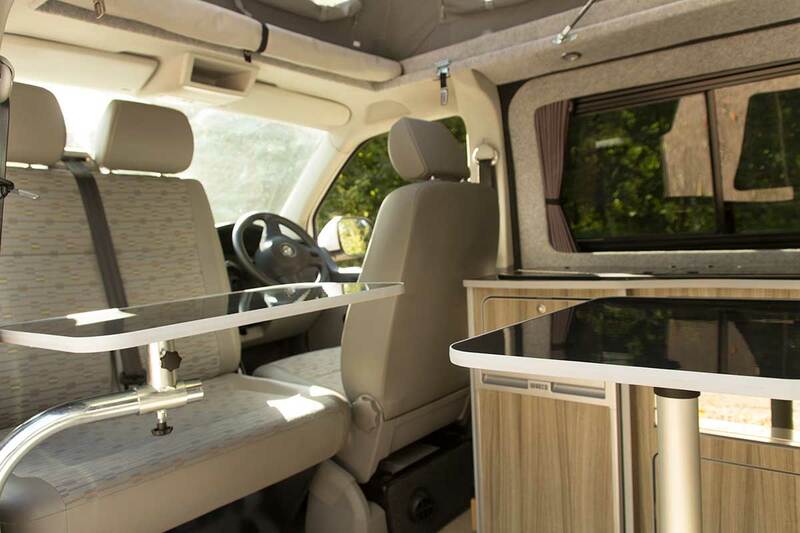 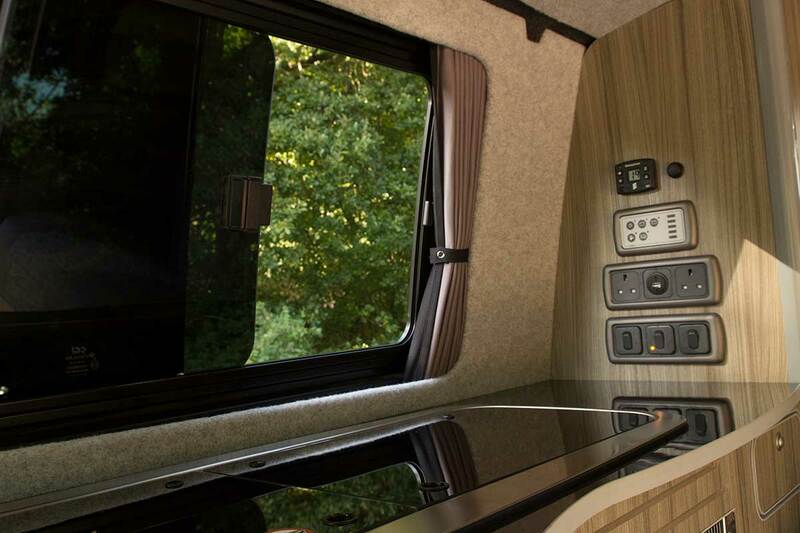 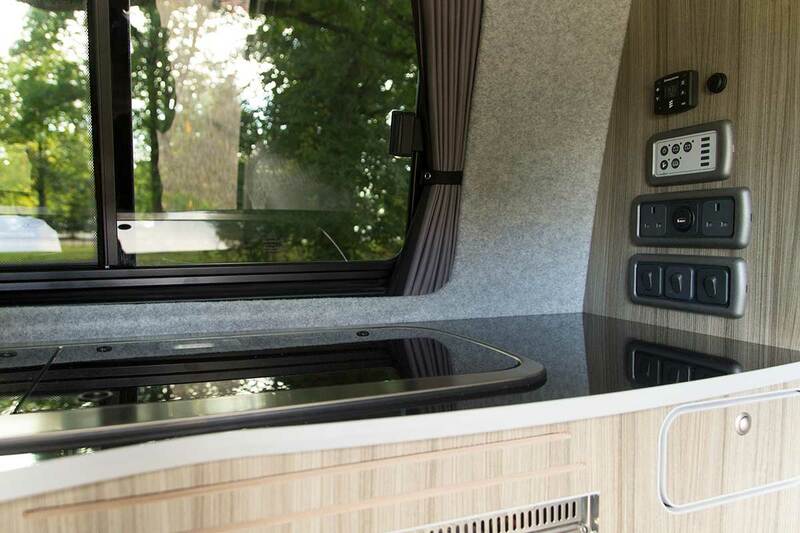 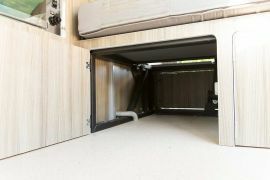 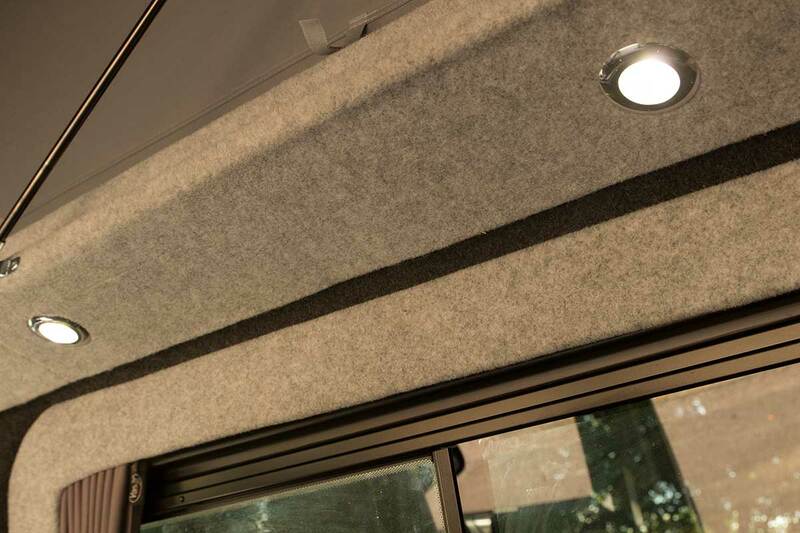 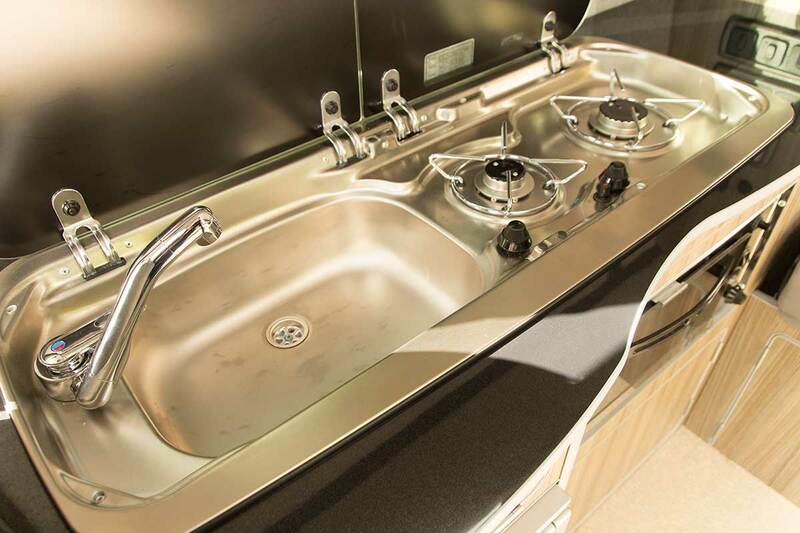 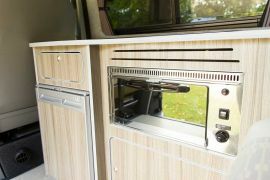 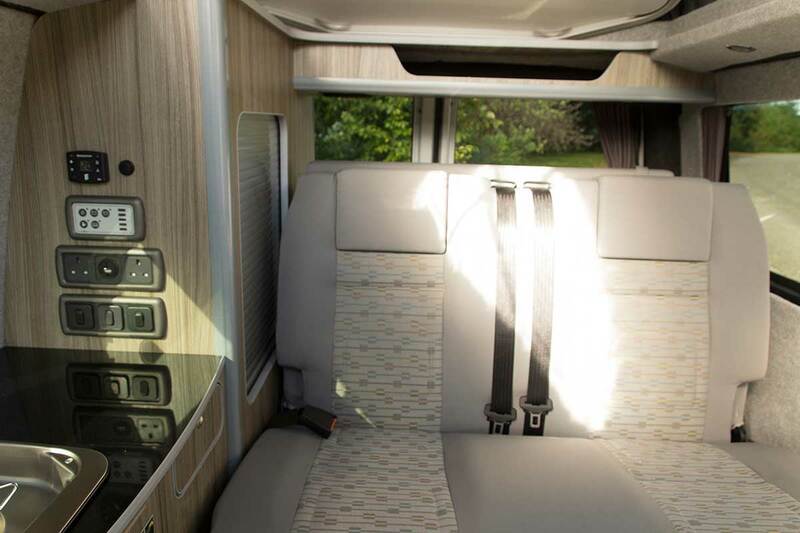 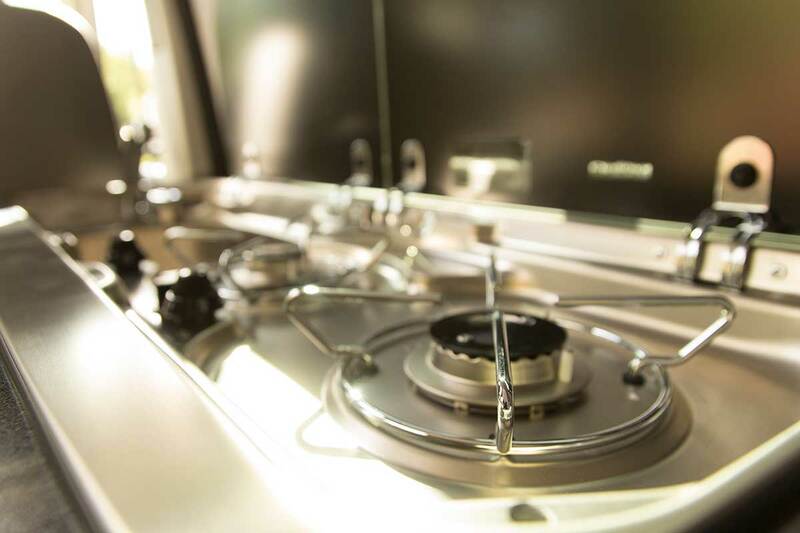 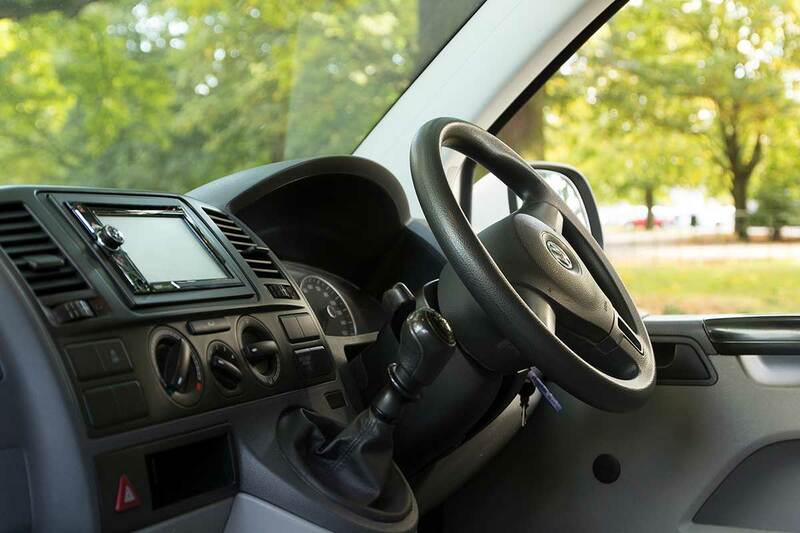 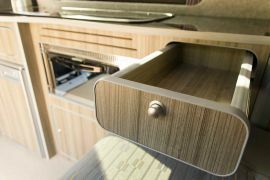 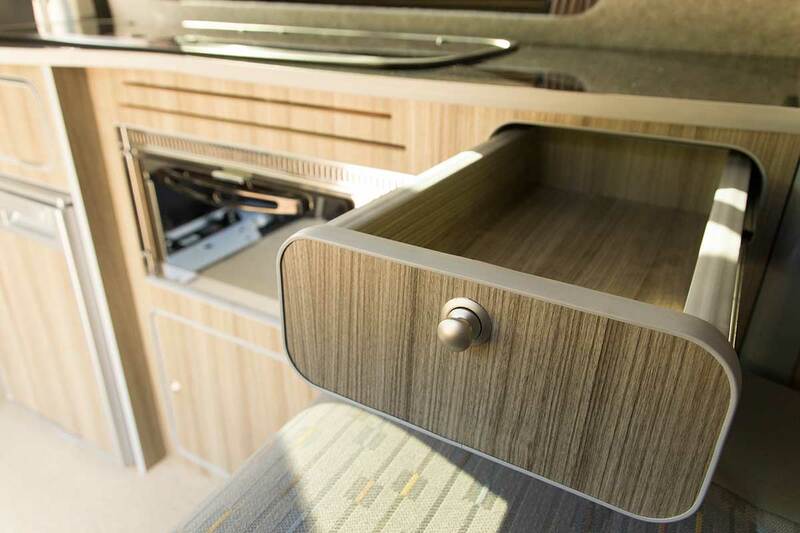 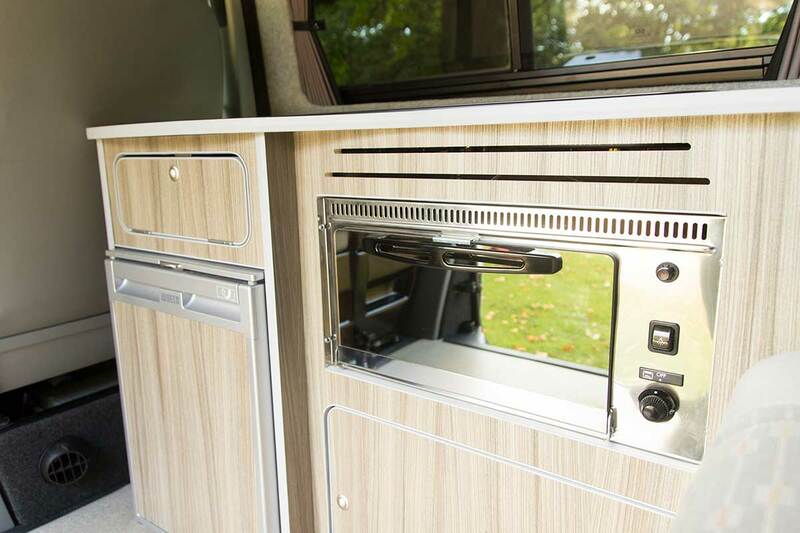 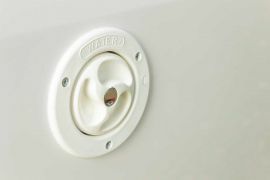 All the materials used in a PF Jones campervan conversion is sourced and crafted into the perfect shape using the best and latest technology and years of automotive experience from a team of expert fitters. 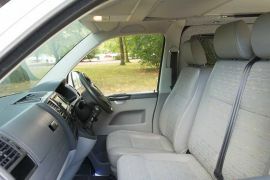 Volkswagen Transporter T5 vans are a great base van for a campervan conversion. 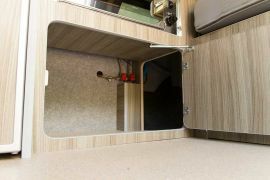 Their small yet spacious design allows for sleeping space for up to 4 people and conversions can be anything from basic and simple camper to a luxurious motorhome/campervan. Conversions are available on all T5 trims, including; Highline, Startline, BlueMotion, Trendline and Edition panel van models. 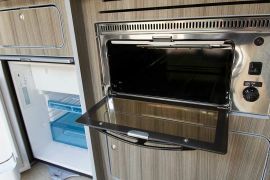 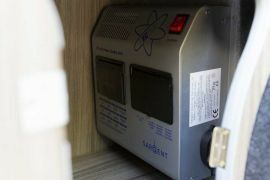 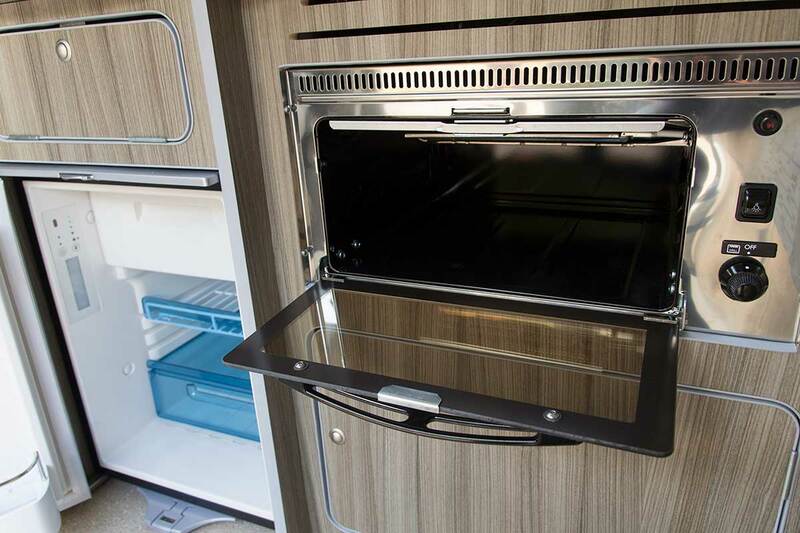 LWB models are perfect for a luxurious campervan, the extra space allows for more storage, and even a shower and toilet facility. 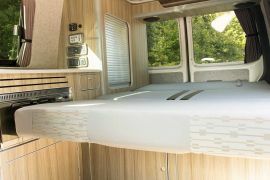 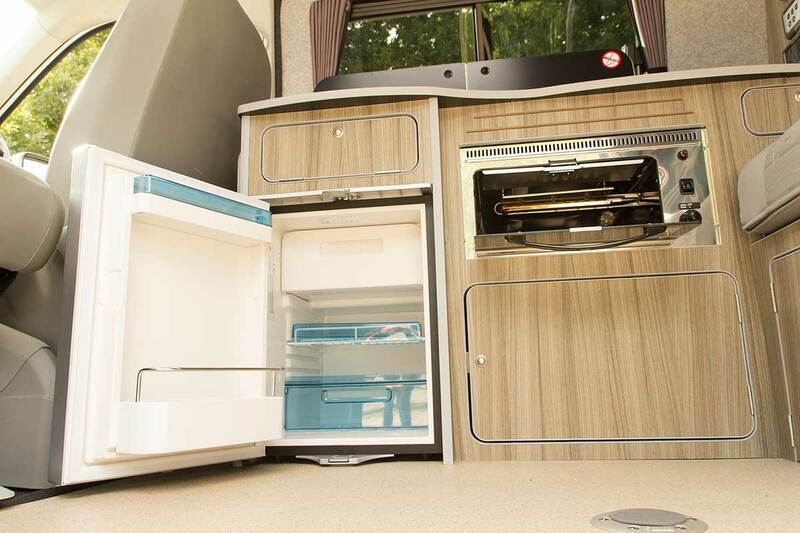 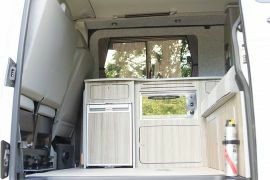 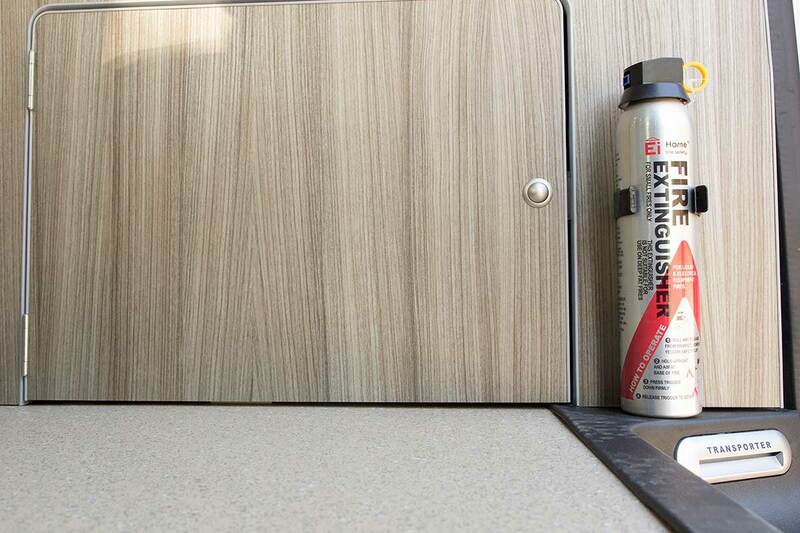 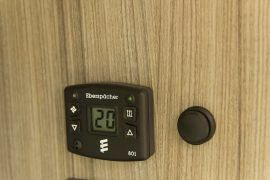 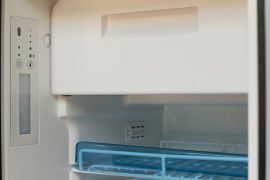 Everything you need for a perfect family holiday trip is included on the standard conversions, which includes insulation, floor covering, carpet lined walls and interior, a fully certified gas system, a SMEV 9222 combined sink & hob, a Waeco CRX 50 fridge, RIB crash tested bed, fixed with the vans matching trim, 24 & 12 volt electrical outlets, LED lighting, lined black out curtains and thermal internal cab screens. 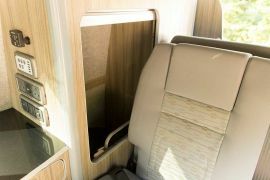 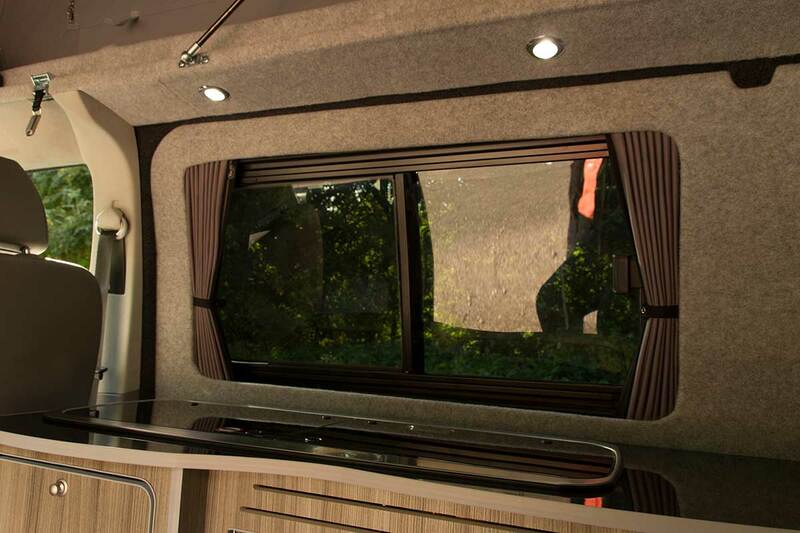 SWB models also comes with the standard specification of conversion, but is kept neat and tidy in a intimate space. 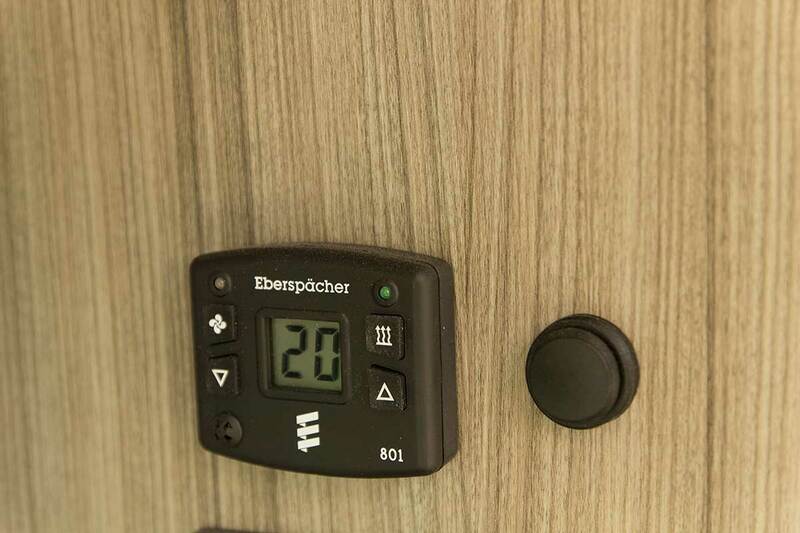 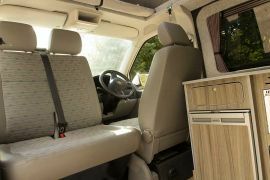 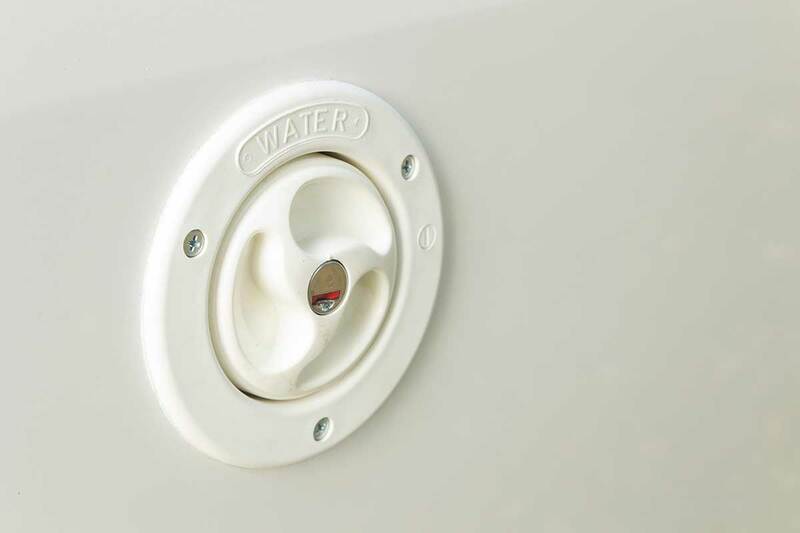 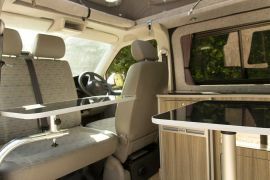 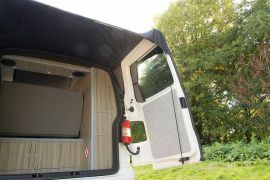 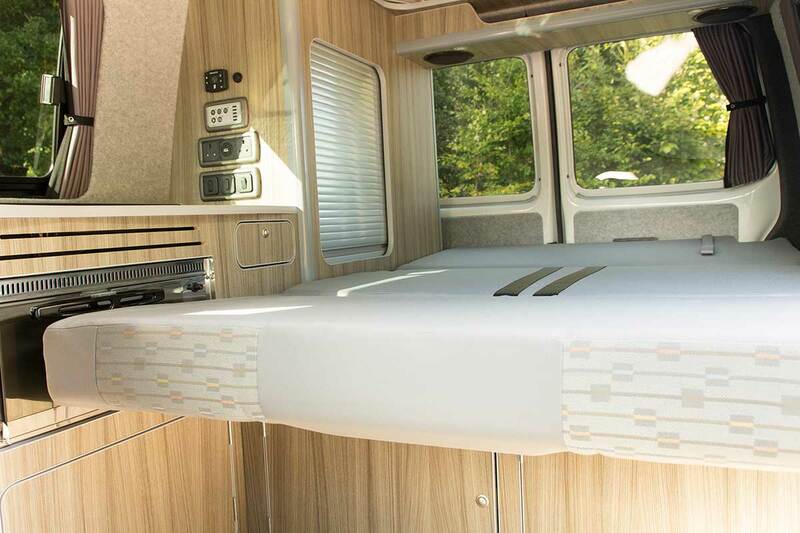 This model allows you to fully appreciate the campervan experience and van life. 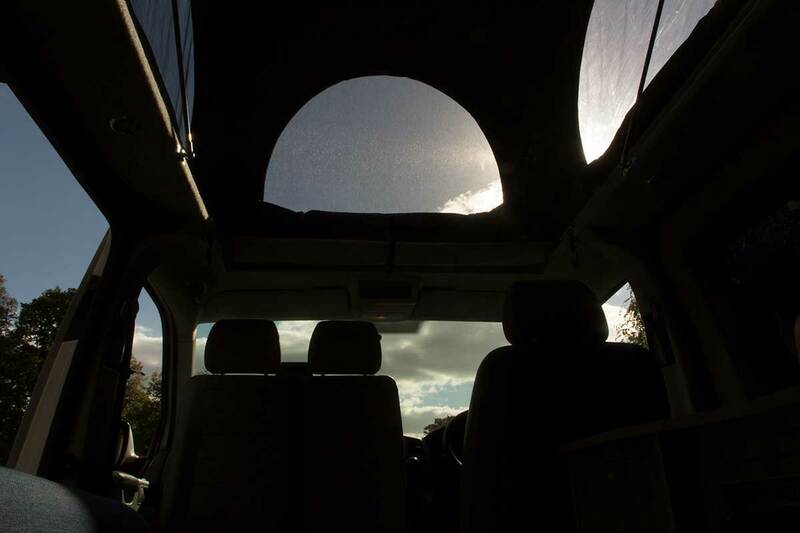 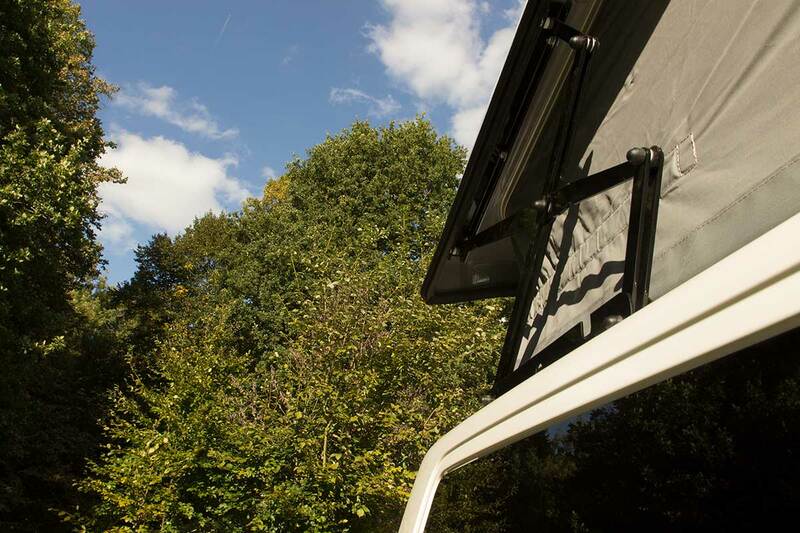 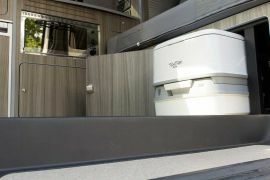 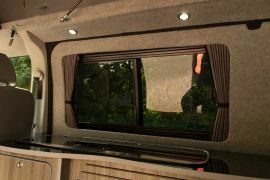 Although the interior can be limted, the space can be extended with the installation of a SCA high lift elevating pop-top roof and wind out-awning to use when you have parked up and are ready to relax.